World Golf Awards™ serves to celebrate and reward excellence in golf tourism through our annual awards programme. World Golf Awards™ is part of World Travel Awards™. Golfing legend, Gary Player, was voted ‘Golf Course Designer of the Year’ at the 5th annual World Golf Awards. The South African icon scooped top honours at golf tourism's event of the year, which was hosted at La Manga Club, Spain. The vital dates for your 2019 diary! Cast your vote for your favourite golf brands! Voting runs from 21st February until 15th September 2019. 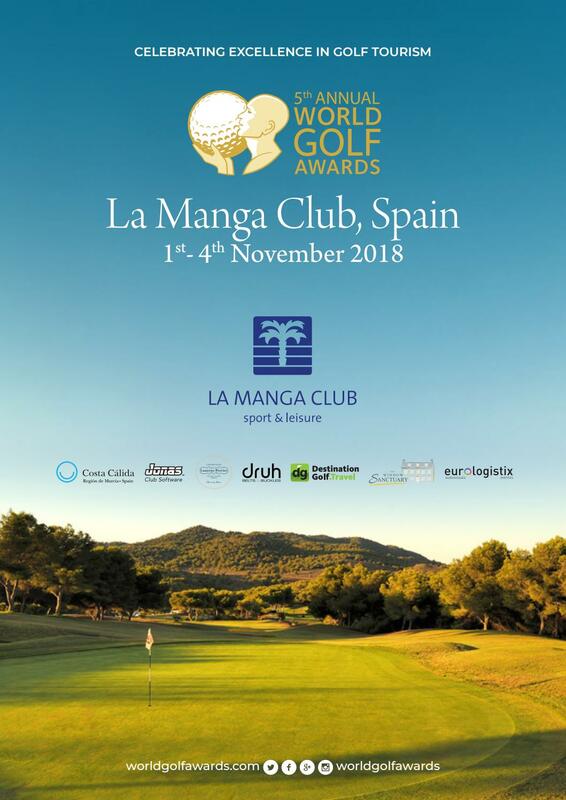 Being short-listed for a World Golf Awards™ nomination provides you, the Nominee, with the ideal opportunity to promote your potentially award winning products and services ahead of your competitors. The World Golf Awards Gala Ceremony 2019 will take place at The St. Regis Saadiyat Island Resort, Abu Dhabi, on 29th October 2019. Meet the 2018 winners — truly outstanding achievers and pre-eminent in their fields — who have risen above the competition to lift the 5th annual World Golf Awards™ trophy. To request the World Golf Awards™ digital Winner Package or for Winner Trophy or Winner Wall Plaque orders email enquiries to [email protected]. The World Golf Awards™ Winner Trophy and Winner Wall Plaque are perfect to showcase your achievement of being voted the best of the best within World Golf Awards. 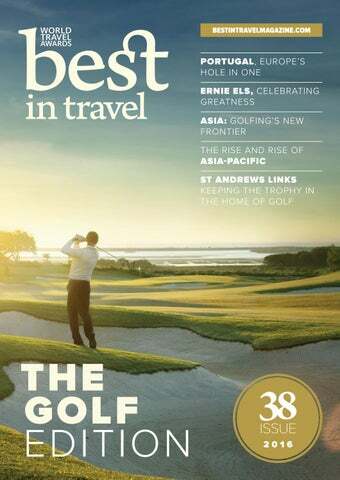 A World Golf Awards special issue by our media partner, Best in Travel. Dean Davis has travelled the world captivating audiences with his dazzling array of golf trick shots.